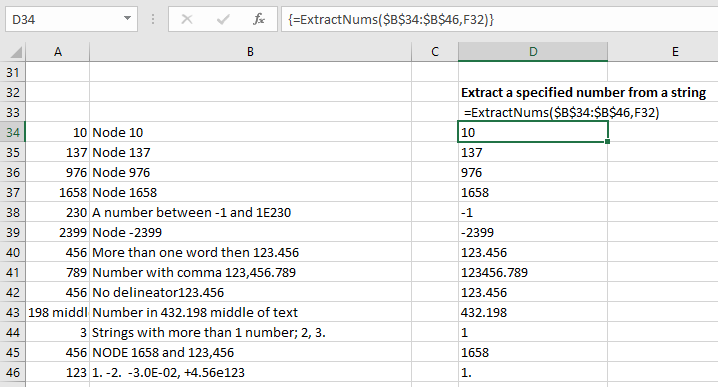 There have been several posts here on using functions or user defined functions (UDFs) to extract text or numbers from a longer string (most recently, here), but for many purposes it is quicker and easier to use the “flash-fill” feature, introduced in Excel 2013. 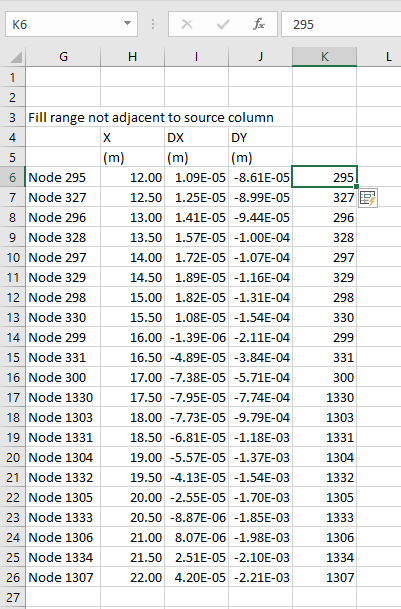 The column is immediately filled with the required values. 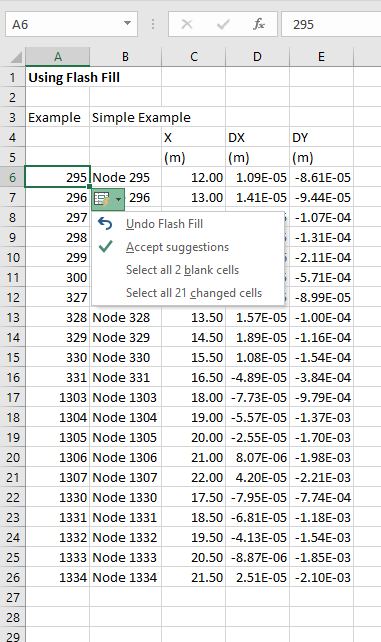 A small icon appears next to the top cell, which gives the options displayed above if selected. 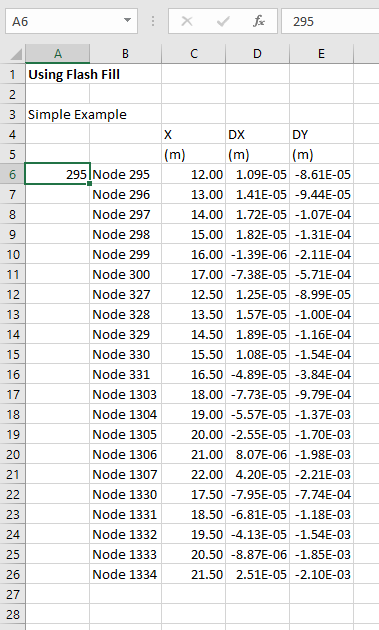 Note that in this case the values extracted are not in ascending order. There are however times when more control is required. 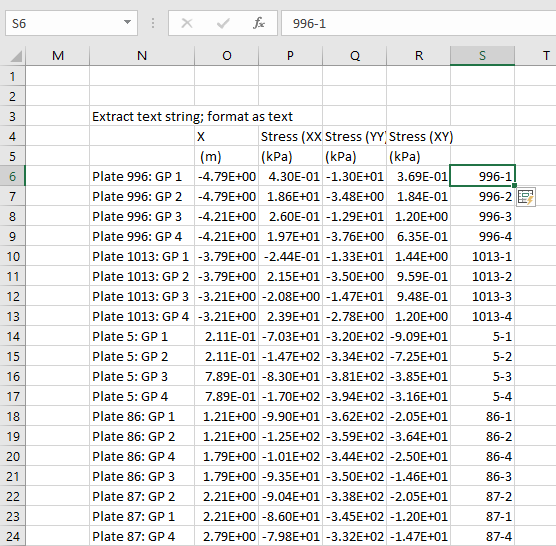 The screen-shot below shows results from flash-fill (in column A), compared with the ExtractNums UDF in Column D (download here). 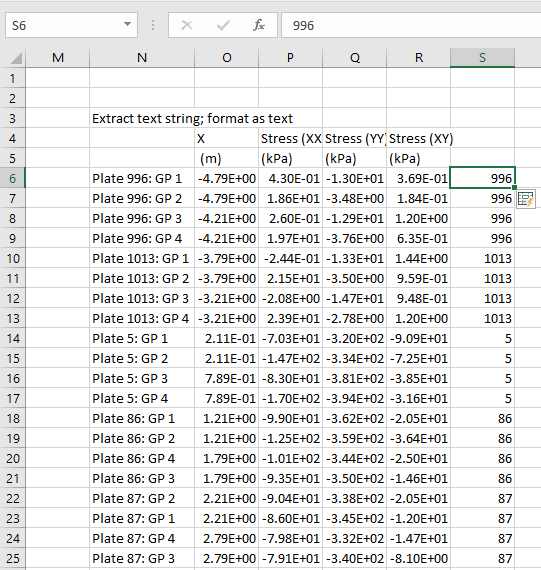 This entry was posted in Excel, UDFs, VBA and tagged Excel, Extract number from string, ExtractNums UDF, flash-fill. Bookmark the permalink. Thanks for the reminder to look into this feature. I get so used to tackling a problem the way I’ve done it before – because it worked – I neglect to look at new methods. A gentle nudge is welcomed. 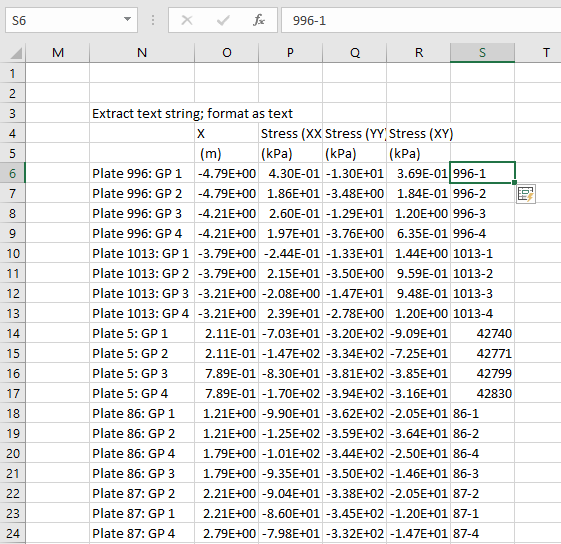 And the last example illustrates the need to always check results.